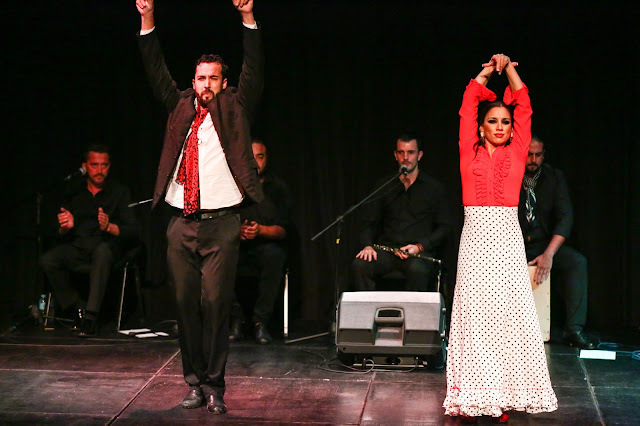 I had an opportunity to experience the grandeur and glamor of the Flamenco with a 2-hour show performed by a famed Spanish dance group called Origen. It was held at the Power Mac Center Spotlight, Circuit Makati earlier today. This event was presented by Doña Elena, the Philippines leading brand for Mediterranean products. The exclusive Flamenco event showcased Doña Elena’s Spanish Heritage from tapas and to the lively performances. Doña Elena, the leading brand of Mediterranean products in the Philippines, brought the famed Spanish dance group, Origen, for Filipino audiences to experience an authentic flamenco performance inspired by the music of the legendary Paco de Lucia, a Spanish virtuoso flamenco guitarist, composer and producer. 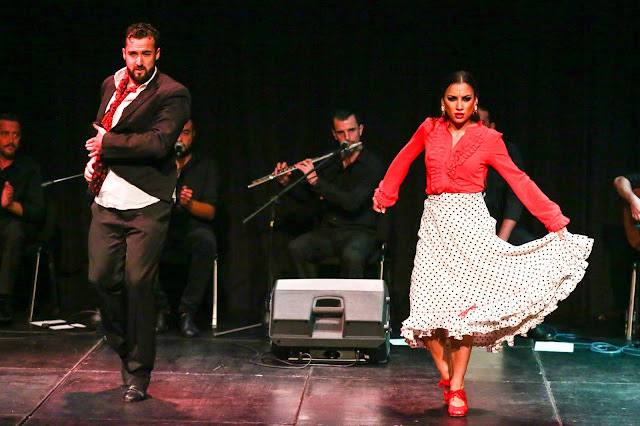 Flamenco dancers Cristina Carrasco and Javier Serrano gave a unique display of agility, passion and energy on stage. The music of the legendary Alberto Martin, a Spanish virtuoso flamenco guitarist, provided the characteristic flamenco sound of the flamenco singers. As the number one brand of olive oil, Dona Elena brings out an irresistible aroma while retaining high levels of antioxidants. 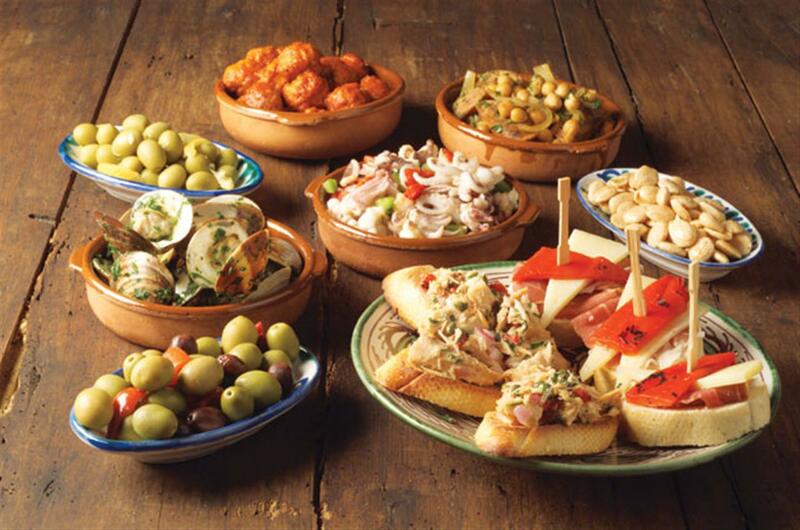 With it, Filipino families can enjoy a healthy range of easy-to-do recipes that are made from 100% pure olive oil from Spain. Dona Elena guarantees excellence in quality and premium taste at a reasonable price.